Register now and enjoy discount from adult traveling fare for ETS and KTM Intercity train services. 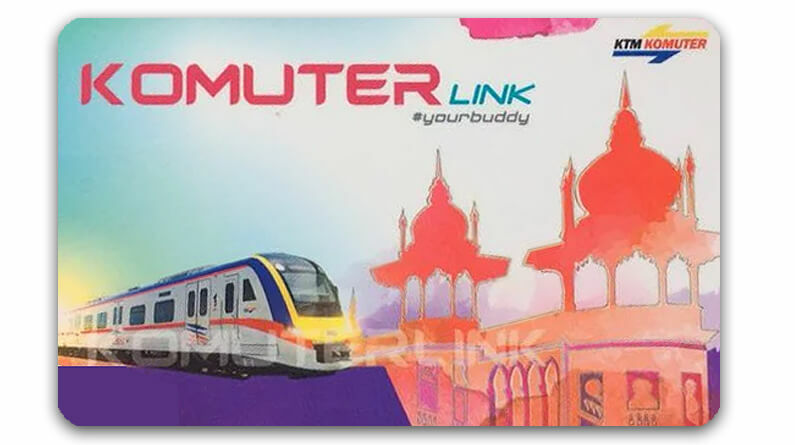 Komuter Link is a Stored Value Card (loaded with stored value) that is used to pay for journeys made on the KTM Komuter. 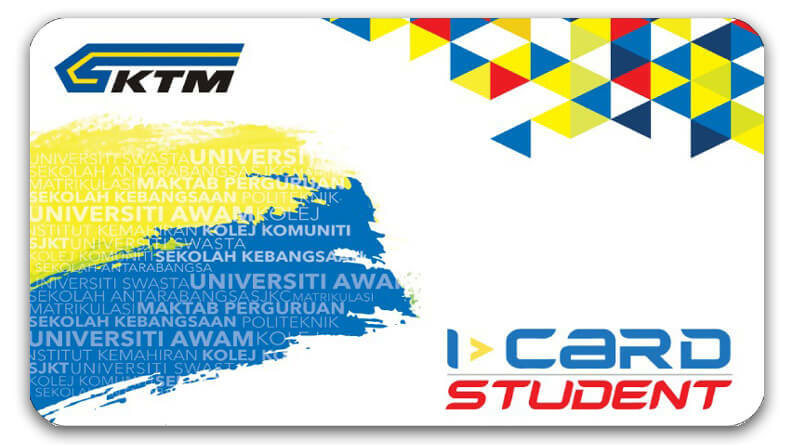 The fare is deducted from the card's stored value at the exit gate.